Wow Soccer – The extraordinary game of Soccer! The extraordinary game of Soccer! Arsenal are reportedly mulling a transfer for Napoli ace Lorenzo Insigne according to reports from Italy. Top Italian tabloid Calciomercato reveals that the Gunners are looking to make a huge statement by signing the attacker in the summer. 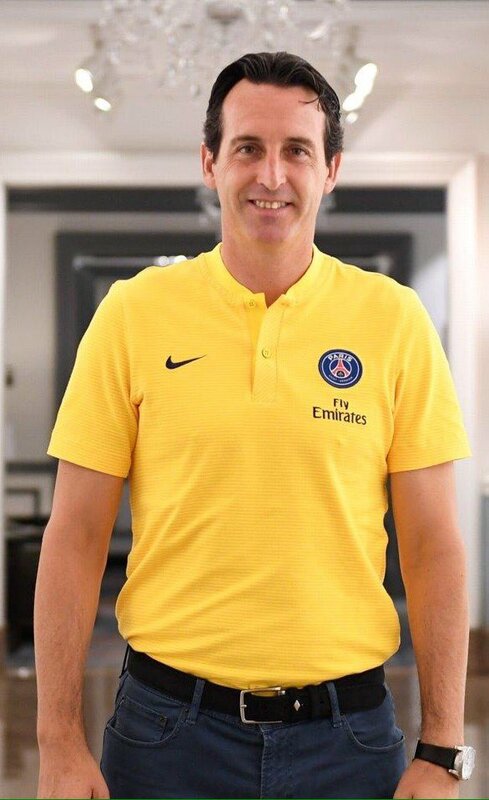 Unai Emery has made no secret of his intentions to sign a wide man with the club lacking in that respect. Emery has used Mesut Ozil, HenrikhMkhitaryan and Alex Iwobi on the flanks but none of these playershave provided the needed consistency in the wide positions. It had been rumoured that the club was in the running for Lille’s forward Nicolas Pepe but the news have fizzled out in recent months. Ivan Perisic was close to a loan move in the January transfer window but it failed to happen in the last minute. Insigne is an upgrade to these players and has emerged a real leader in the Napoli side in the past three seasons. He has been able to form a good attacking partnership with Dries Mertens and Jose Callejon in the attack for the Naples outfit. The 27-year-old is blessed with pace, trickery and an unerring eye for goal. 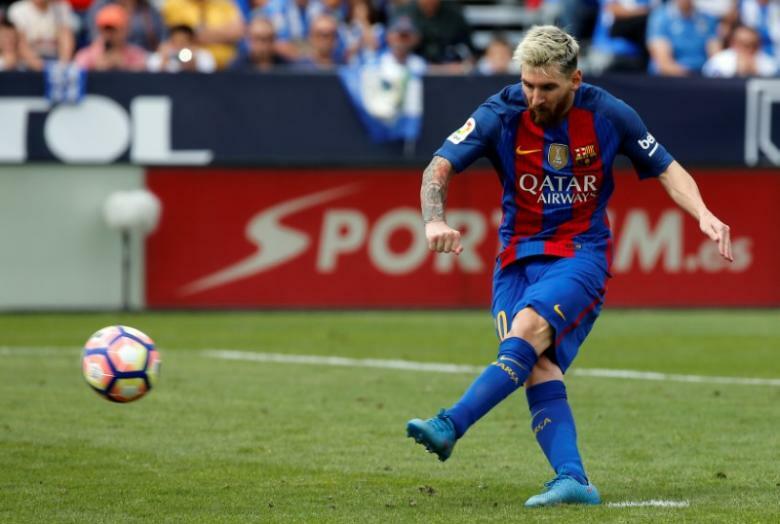 He is also famous for his brilliant set-piece ability and uses his small stature effectively to beat opposition defenders. A transfer fee has been touted as Napoli is understood to value the forward within the region of €100 million. Arsenal would be getting a top class player if they can complete the move for the Italian international. €100 million is certainly too much for the player but Napoli should be able to accept a transfer fee of €60-€70million for the striker. Insigne has been impressive this season scoring 13 goals and contributing a further 7 assists as Napoli lie second in the Serie A table. Mesut Ozil, the midfielder from Arsenal have invited the Recep Tayyip Erdogan, the controversial president of Turkey to his wedding. Ozil had been criticized the previous year after he met with Erdogan. He and Ilkay Gundogan, the German teammate had been pictured with the leader. Ultimately, this caused him to retire from international football. 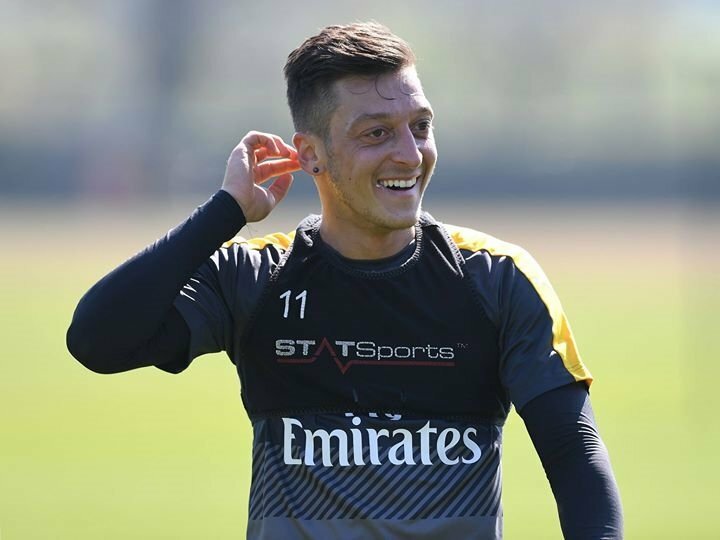 However, Ozil had claimed that he has been the victim of disrespect and racism. Reports suggest that Amine Gulse, the fiancé of Ozil met Erdogan at Ataturk Airport for inviting the leader him to their wedding, in person. Mesut Ozil is known to have been dating Amine Gulse, the winner of Miss Turkey 2014 since 2016. Also, they are known to have got engaged in 2018. Ozil has announced about his retirement last year from international football. He had struck out a comment that he took this to be unfair discrimination regarding his meeting with Erdogan, the Turkish president. Ozil had been the part of the national team of Germany which had exited from the World Cup of 2018 at the group stage. He had been criticized for his performance and also for meeting with the Turkish president who had been blamed for abuse of human rights. The Arsenal player is related to Turkey and has also given a defensive statement about his actions. This is the first time that he addressed the matter publicly. He says that for him, getting licked with the president wasn’t about elections or politics; it was simply about respecting the highest office of the country of his family origin. He goes on to comment that his job is that of a football player and not a politician. Hence, the meeting hadn’t been a political endorsement. 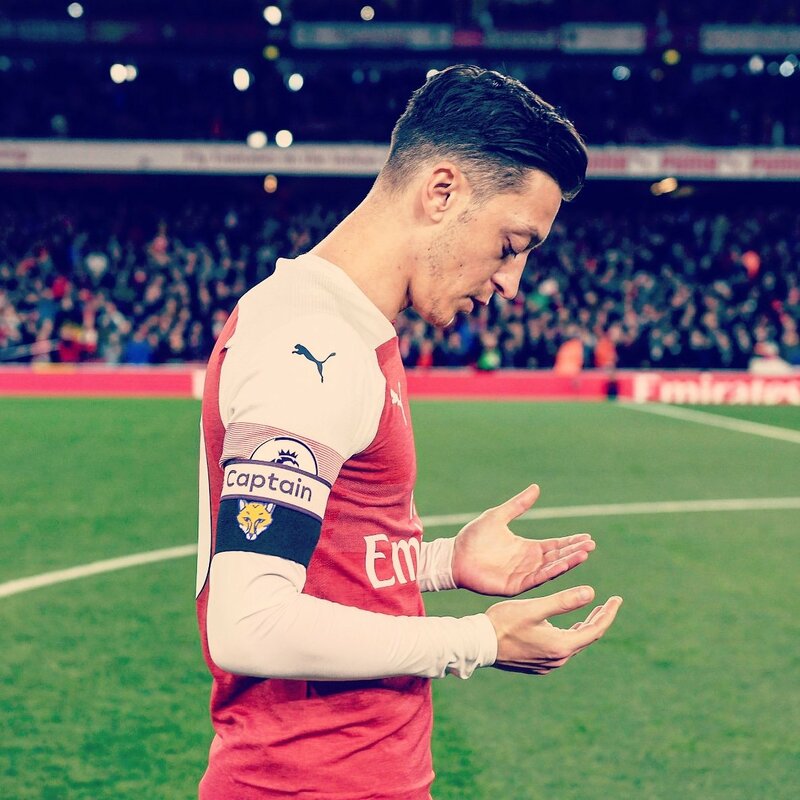 Mesut Ozil is a world cup winner and an asset for Arsenal but that might not be enough for him to hold onto steady spurts of success. He was captain for a week after which he was seen to be behind Kolasinac in the next. Opinions about him remain divided which showcase the sudden changes that happened in his role in the game. Indeed, the highlight of his recent achievements had been being chosen as captain which did not last long after that and he was soon struggling to even keep his place in the midfield, Sead Kolasinac being chosen to play in midfield before him. He is being seen as a fringe figure who plays under Unai Emery. He was even dropped from plans of including him in the team that was formed for Manchester City. The reason is that the Spanish coach of the team is yet to be convinced about the worth of the 30-year-old player and whether it would be inconsistent to include him in the game. For such reasons, Ozil would have to be satisfied with being on the bench in regular intervals till then. The last Sunday match that Arsenal had against Manchester City saw him on the bench. However, his stint might come to an end soon in north London if he is not utilized well. It is also being said that Ozil could have provided the inspiration that Arsenal needed, a reason that might have led to their defeat. It is hoped that Ozil would be able to contribute more since Arsenal still needs to secure a spot in the Champions League. They are in the last 32nd position in the Europa League and it remains to be seen how far they can go up in the competition 2019-20. Aaron Ramsey and Mesut Ozil, the midfielders might make their come back to Arsenal for the game against Southampton as said by Unai Emery, the coach. The role of these two midfielders has changed a lot this season since Ramsey has been linked to a switch from Emirates as Ozil had been out because of a back injury. Ozil, the German international missed the games against the rivals, Manchester United, Tottenham Hotspur, and Huddersfield Town. 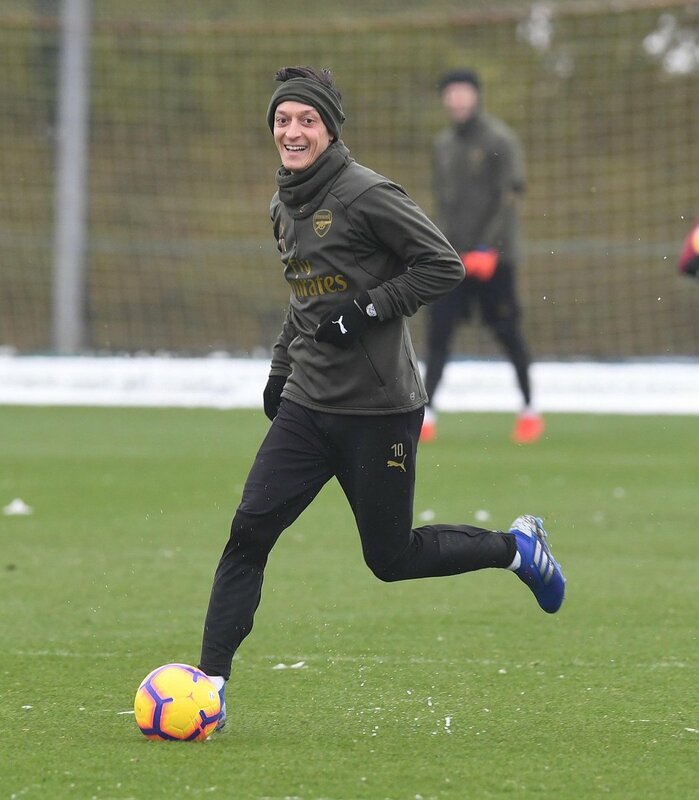 This prompted many fans to question the role of Ozil in the squad in the tactical plans of Emery for him. However, Ramsey is going to be a free agent during the end of the season following the withdrawal of the offer for the contract extension by Arsenal irrespective of a claim of the Welshman that he is ready to take the new deal. Before the game, Emery revealed that the two-midfielders will be able to make their return. The boss of Gunner said that Ozil had been good that night. He feels that after the injuries, he is returning with good performance. He said that he watched the matches from Southampton. According to him, there are good players there and it is quite surprising to him that they are in this situation. The coach has been changed but the players are the same. He says that Sunday they are going to have a difficult match. This is because they have to win to get 3 points and with their supporters. Arsenal has not had the continuous presence of Mesut Ozil after signing him, and he was signed some four years ago. And he is still going into a new territory. There are no Arsenal players who have a difference in the opinion just like Mesut Ozil. Even in the midst of a 15-game unbeaten race, the question was there about him, how profitable he is in the long run, despite his new claim that he would be a Gunner till his retirement. Preventing Leicester City, he has not been the best at all under Unai Emery, and there is no shadow on the fact. And while we are used to the discrepancies, that’s what we’re not used to what comes against Wolverhampton. Ozil has to go to the place he has never been to for gameplay. I cannot say much about Mesut Ozil’s match opposite Liverpool. It was a kind of direct reaction of his frustration opposite Crystal Palace when he became subbed just after the timeline after it initially seemed as if Lacazette would come out. Petr Cech might be sidelined in the coming weeks, which Unai Emery expects since he suffered an injury in the game last Saturday. This was the game that Arsenal played and won over Watford with a score of 2-0. 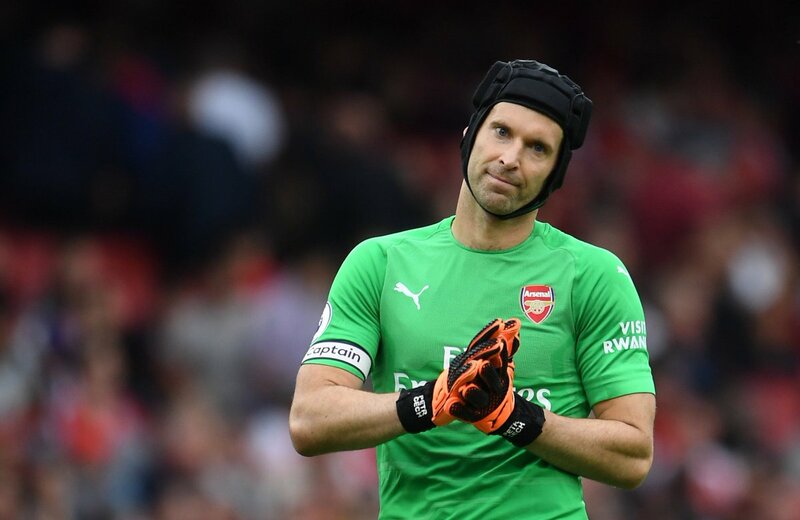 Cech suffered an injury in his hamstring which happened during the first half of the game at Emirates Stadium; Arsenal manager, however fears that, due to the injury, the star player of Chelsea would have to be kept on the sidelines till his injury has healed completely. On Saturday, Radamel Falcao showed an extraordinary game. 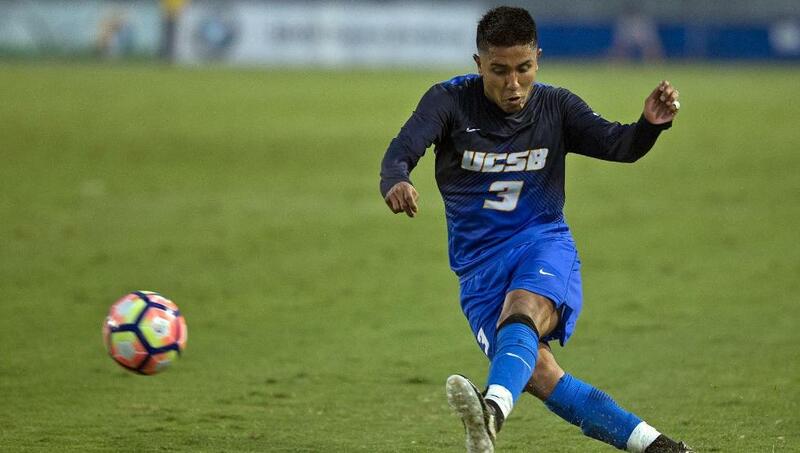 To place a goal, he came off the bench to score. 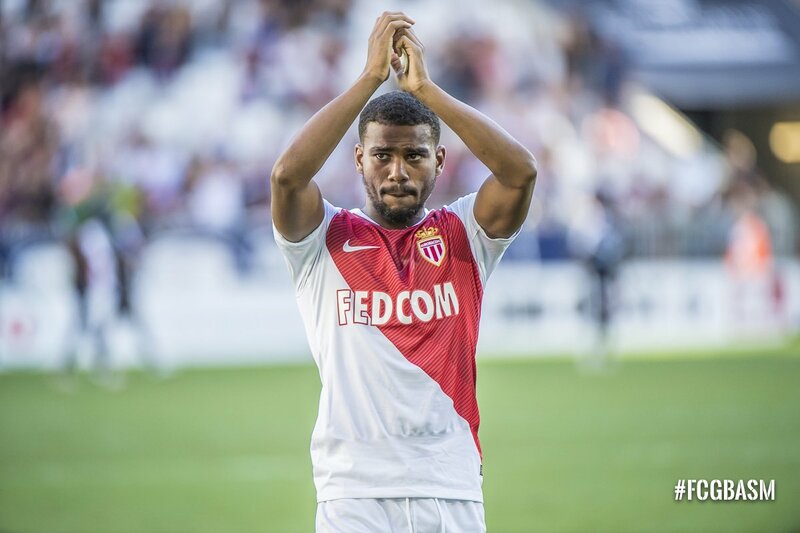 It happened at the Monaco opened the French league campaign. In the game he registered his team wins with the score 3-1 at Nantes. At the beginning, the match seems dull, but it quickly improved as Falcao came at the midway through the second half. The Colombia striker brought live in the game. He started combining excellently with Montenegro forward Stevan Jovetic just after coming on the ground. Jovetic set up a headed goal for Rony Lopes, the attacking midfielder with a deflected cross in the 69th minute. 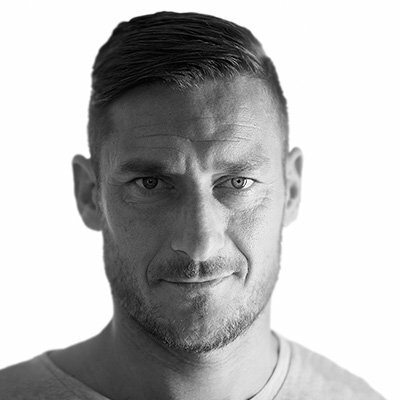 AS Roma soccer legend Francesco Totti has joined to celebrate long time Italy national team goalkeeper Gianluigi Buffon. The club executive, who celebrated his own 40th birthday in 2016 before going on to retire, thereby spending his whole life at Roma, joked that he would give Buffon a time machine as a birthday gift. 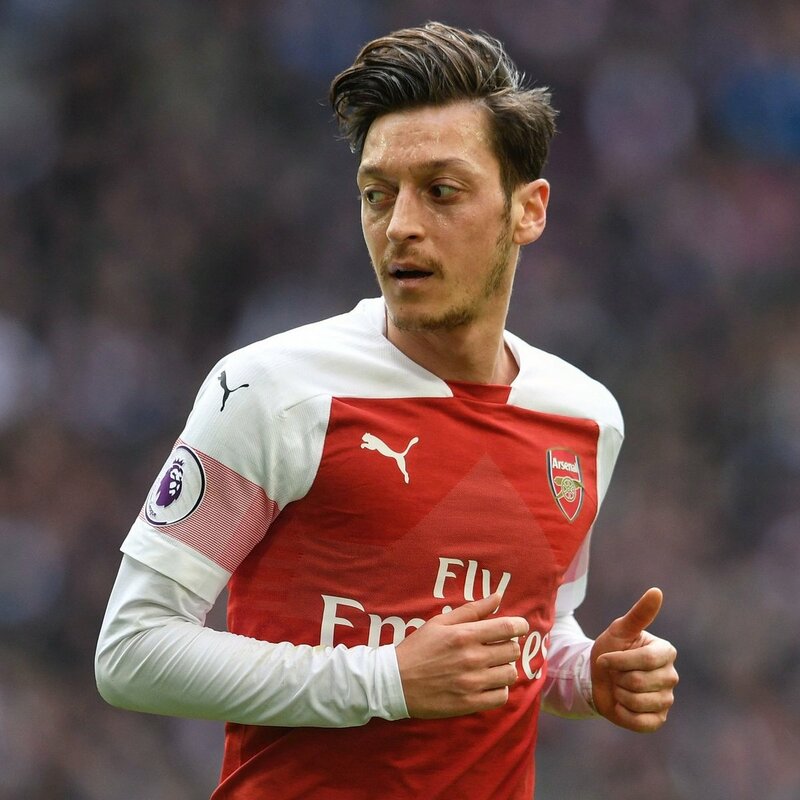 Former Arsenal striker Ian Wright believes that Mesut Ozil will be a better player at Manchester United than at Arsenal. Ozil Is out of contract in the summer, and he has yet to sign a new contract with the Gunners. This has given rise to many speculations with several clubs in England and Europe interested in the German international. It is reported that Jose Mourinho is interested in bringing the player to Manchester United. Mesut Ozil played for Jose Mourinho during his time at Real Madrid and would be interested to be reunited to his former manager. 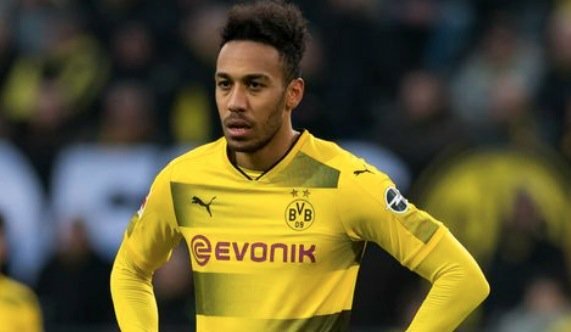 German Bundesliga side Borussia Dortmund want £60 million for 28-year old Pierre-Emerick Aubameyang, according to reports. Arsenal are keen on signing the player to boost their goalscoring chances after releasing Alexis Sanchez to Manchester United and Theo Walcott to Everton FC.